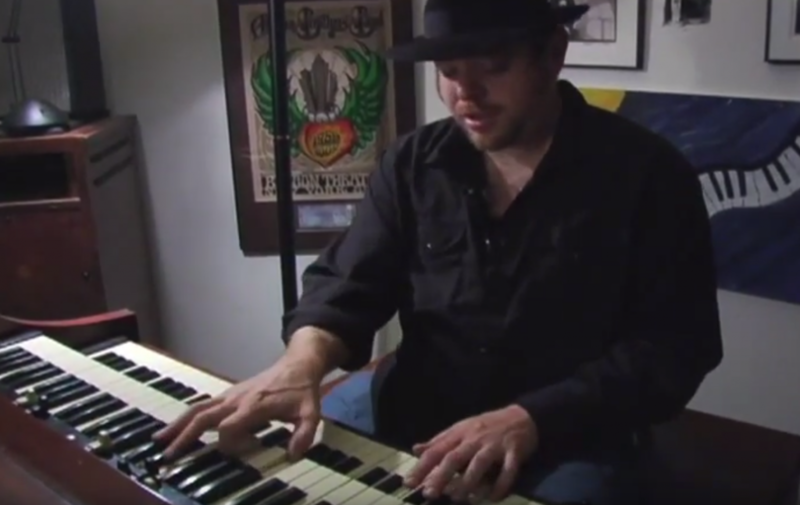 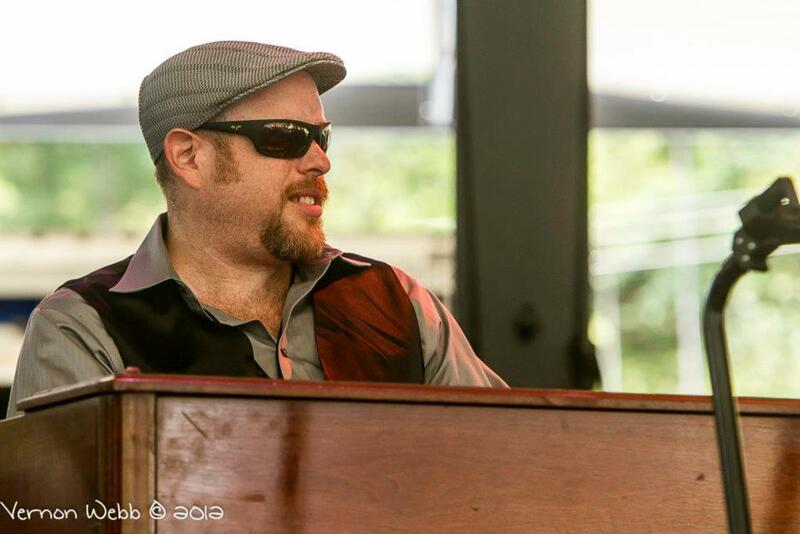 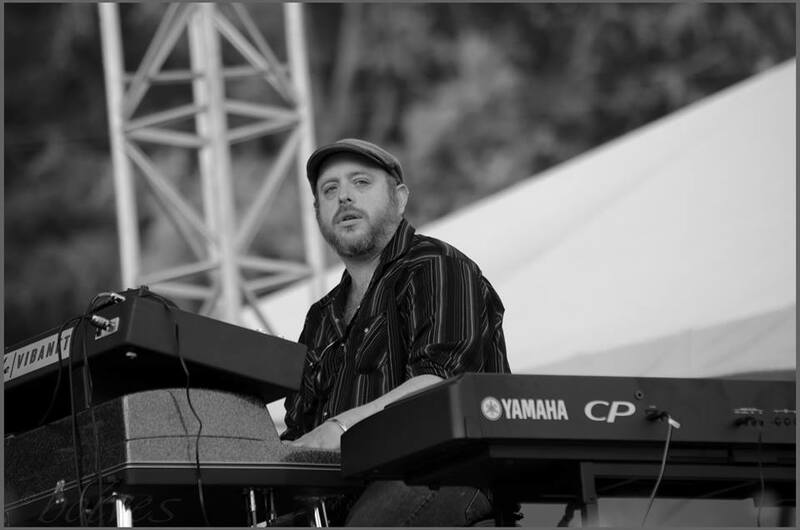 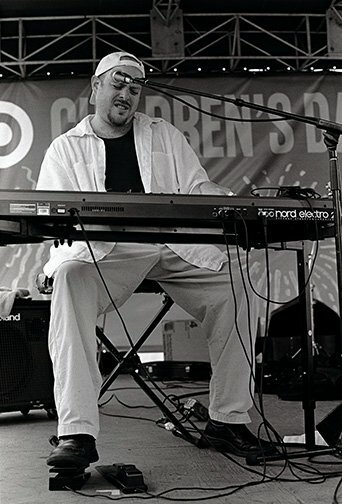 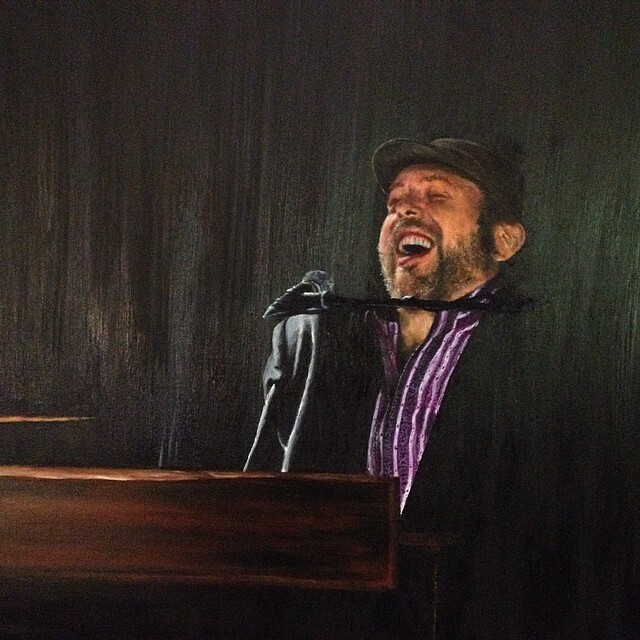 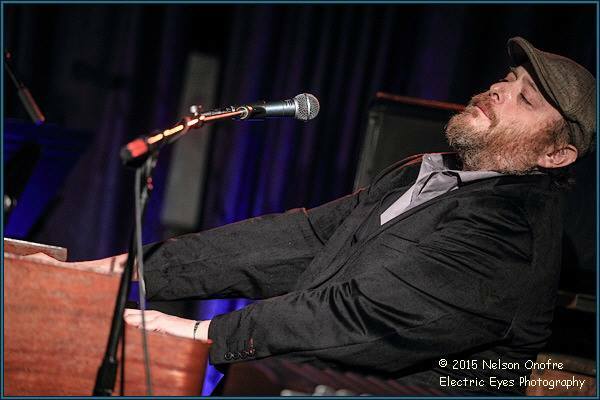 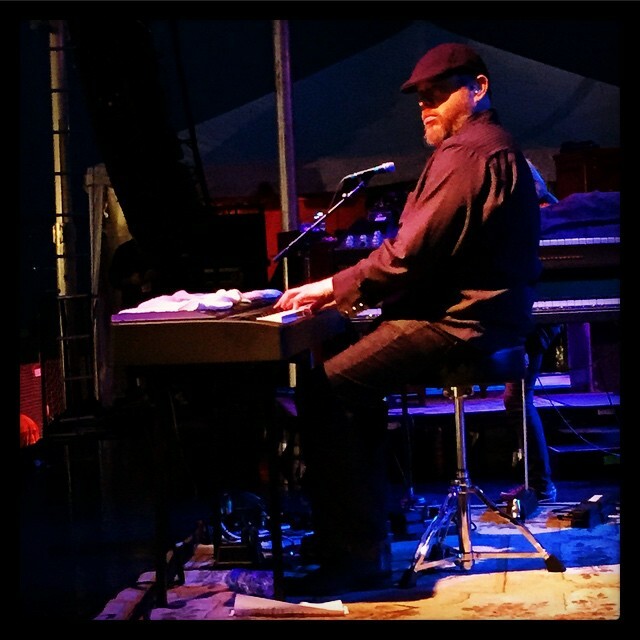 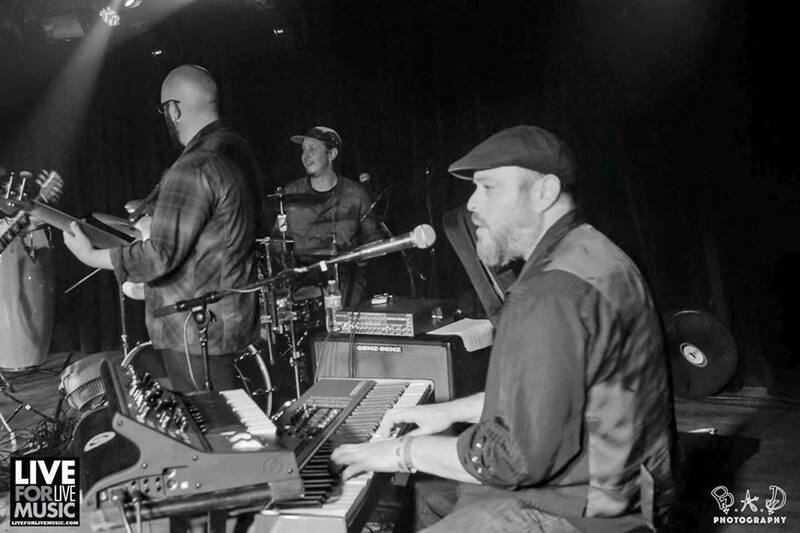 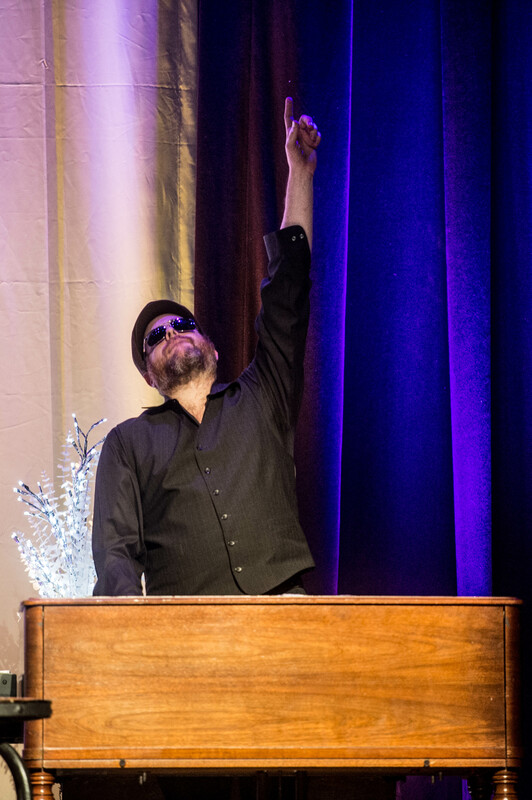 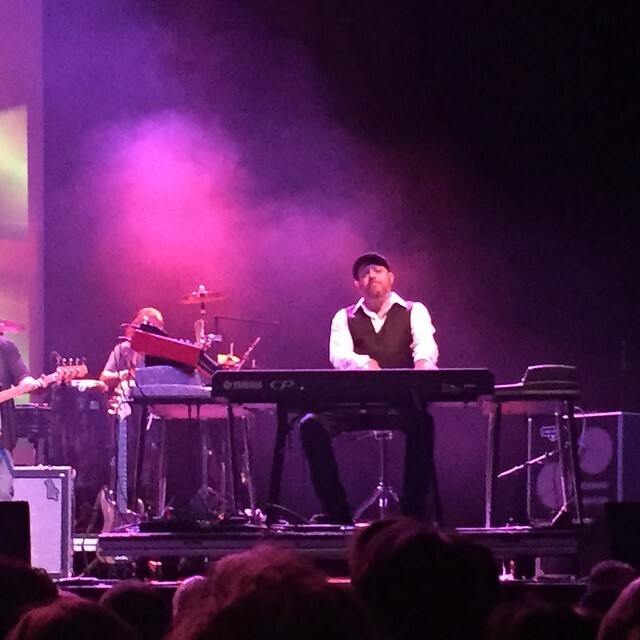 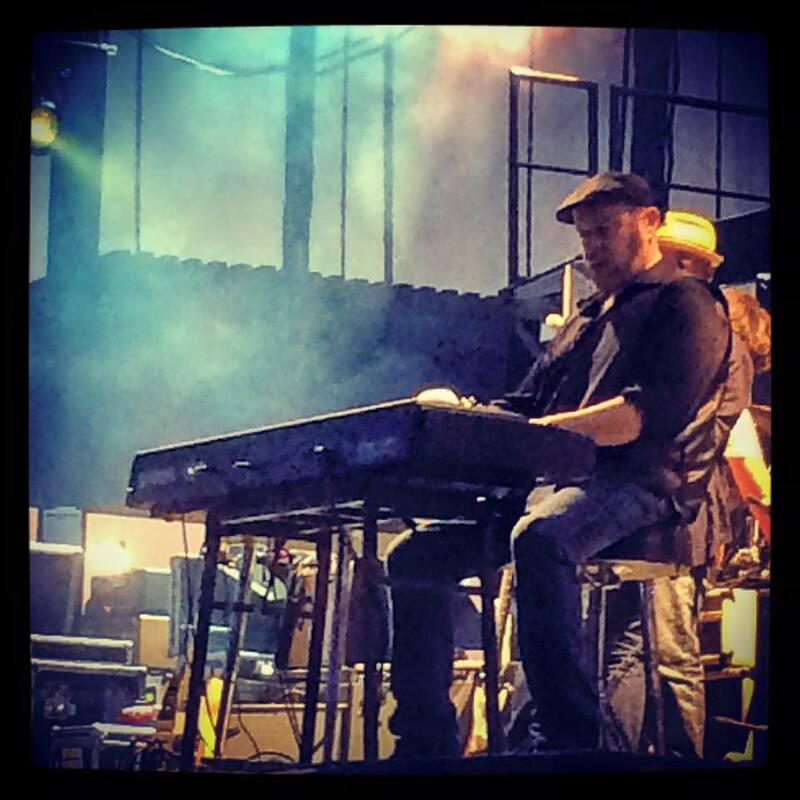 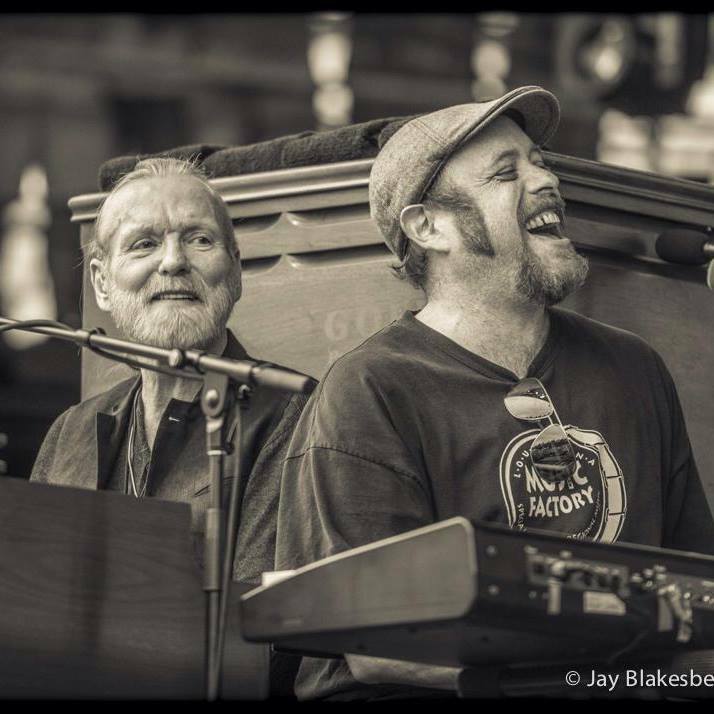 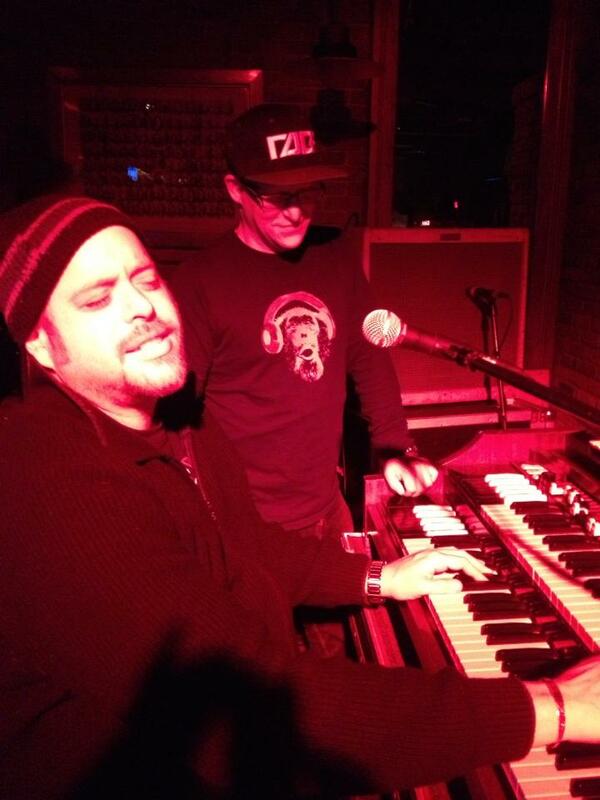 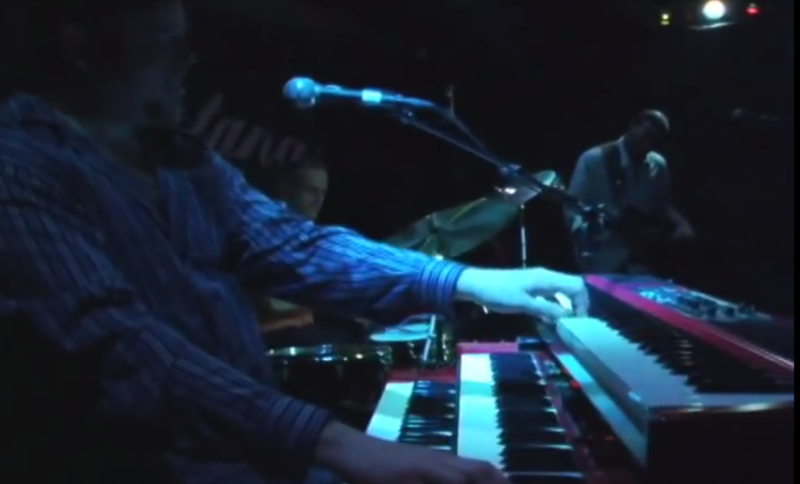 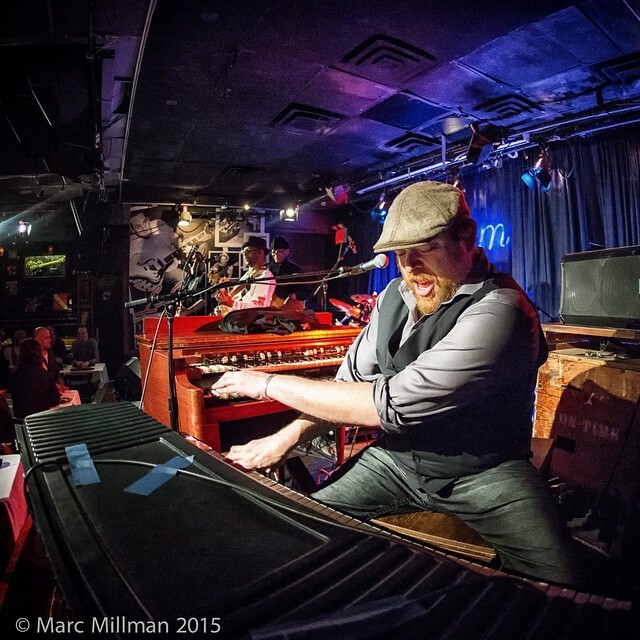 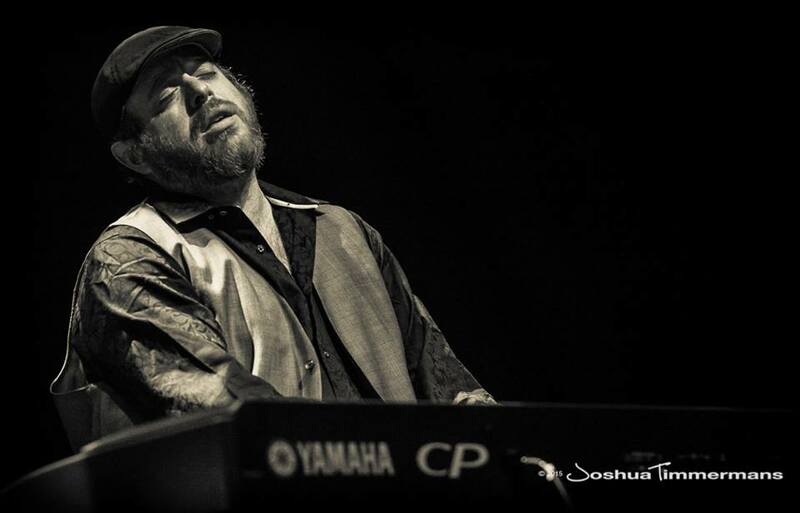 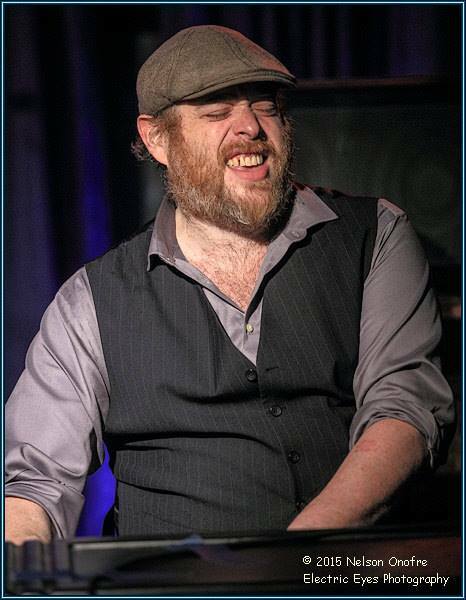 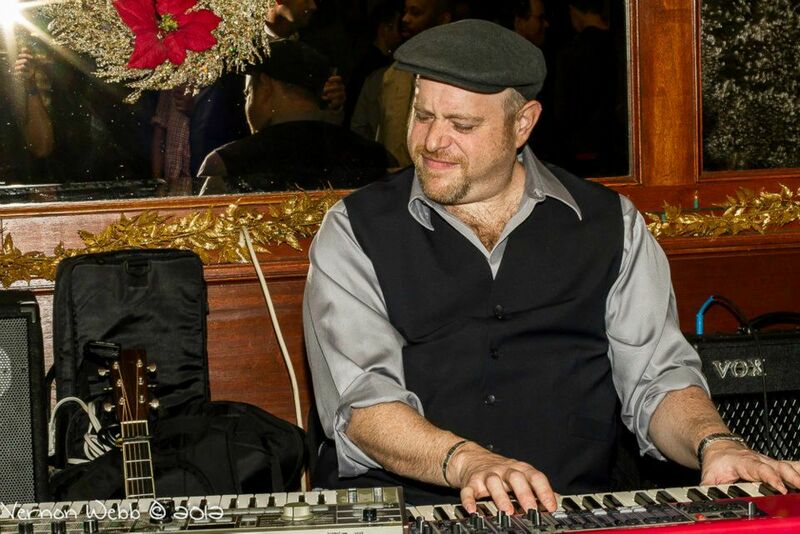 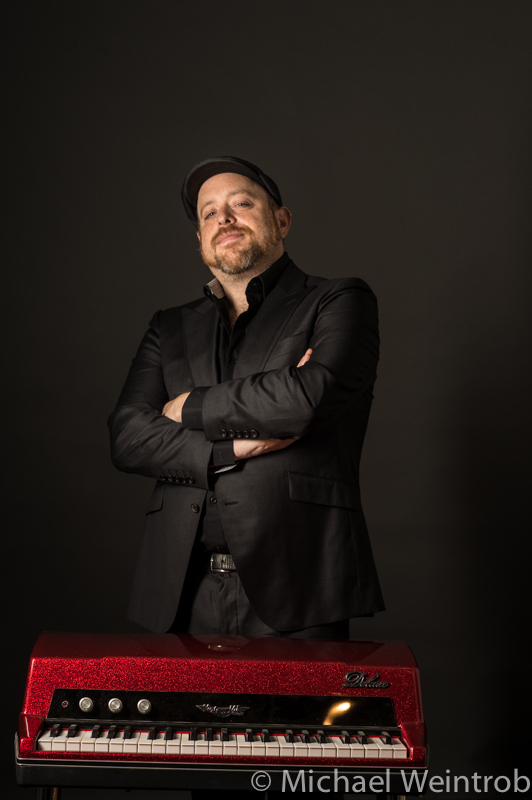 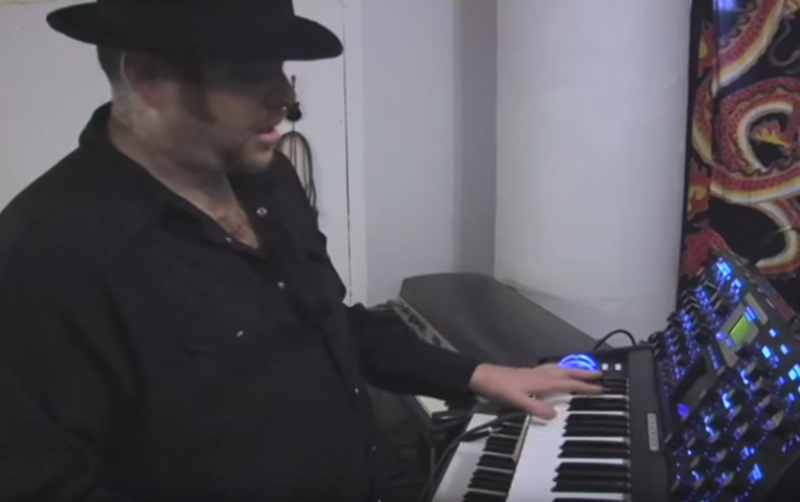 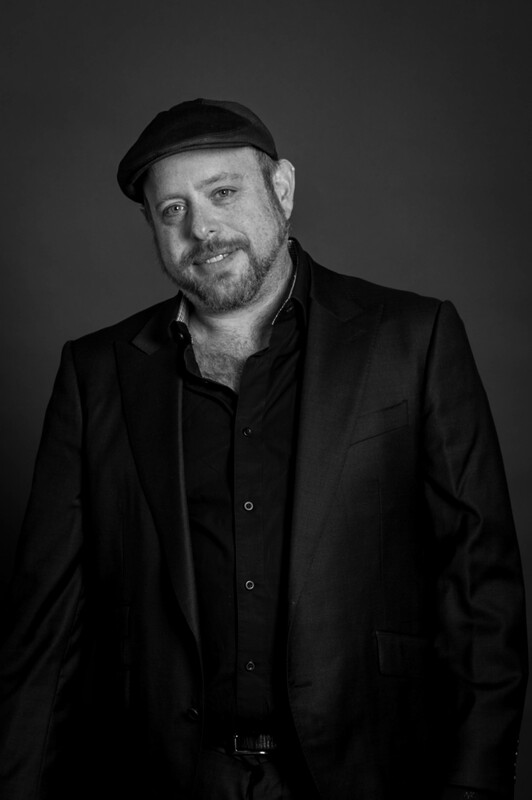 Equally at home on the Hammond Organ as he is on a Fender Rhodes or various synths, you’ll find Peter Levin currently on tour with the Gregg Allman Band and The Blind Boys of Alabama. 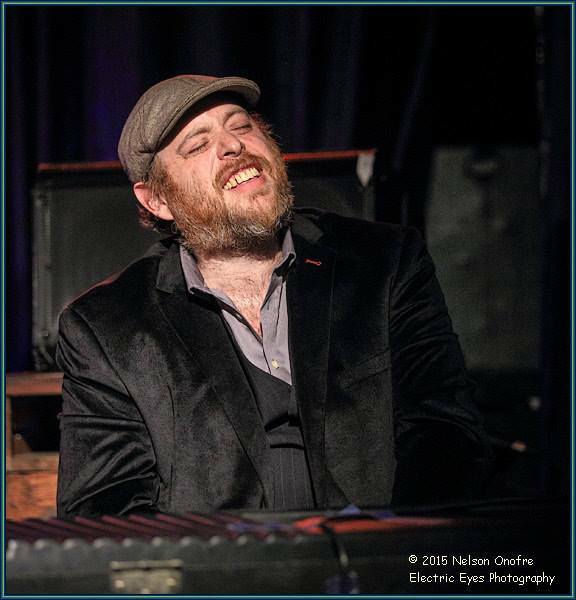 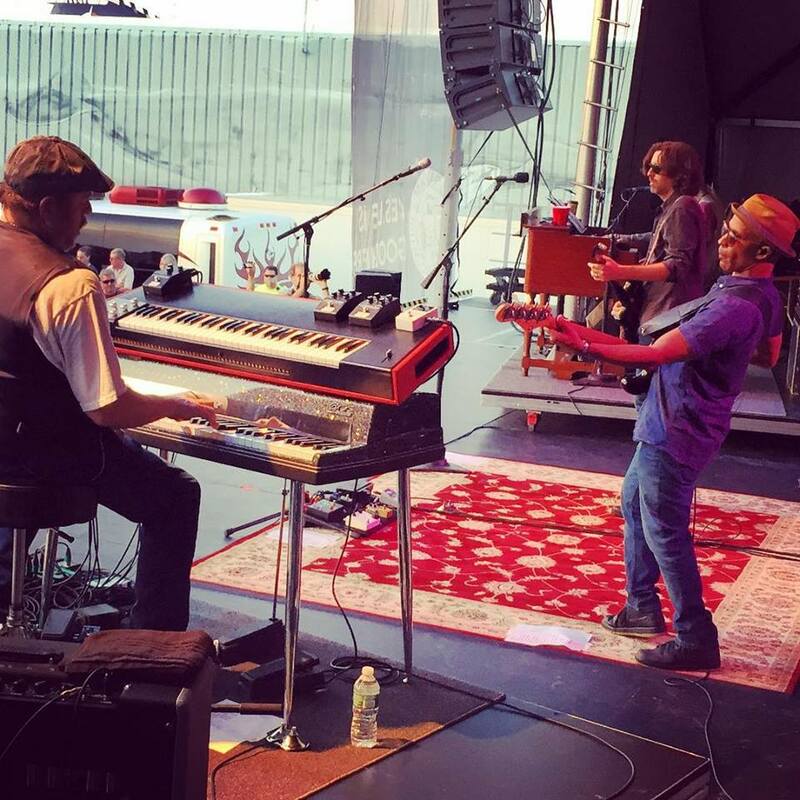 Peter’s most recent studio work includes Piano, Hammond B3, Clavinet, and Wurlitzer Electric Piano performances on Aaron Neville’s 2016 album release “Apache,” and Piano, Wurlitzer and Clavinet credits on Gregg Allman’s new album, to be released in 2017. 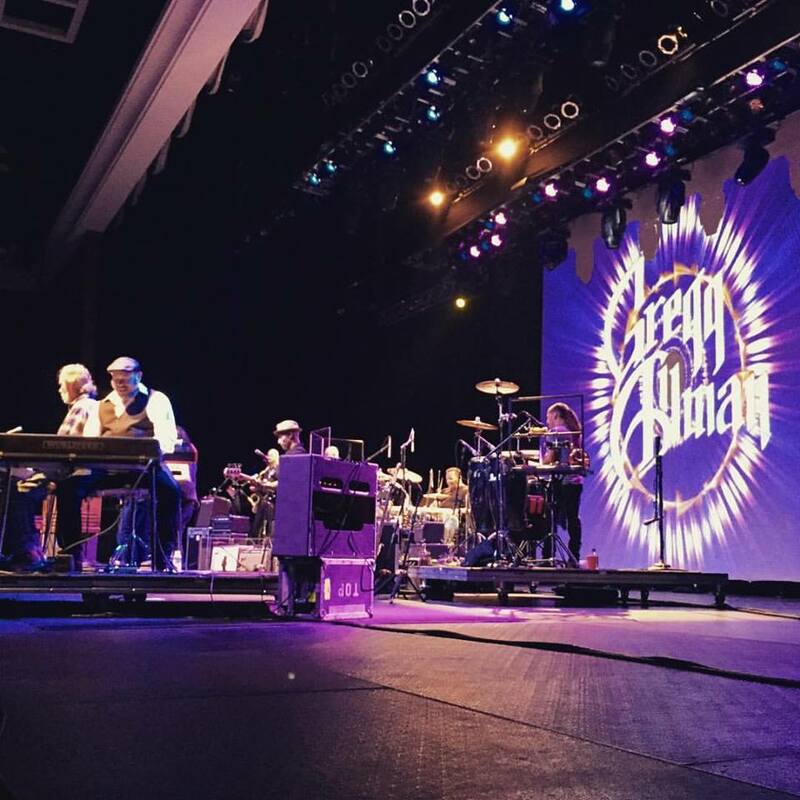 Allman’s forth coming record was recorded at Fame Studios in Muscle Shoals, Alabama, and produced by legendary producer Don Was. 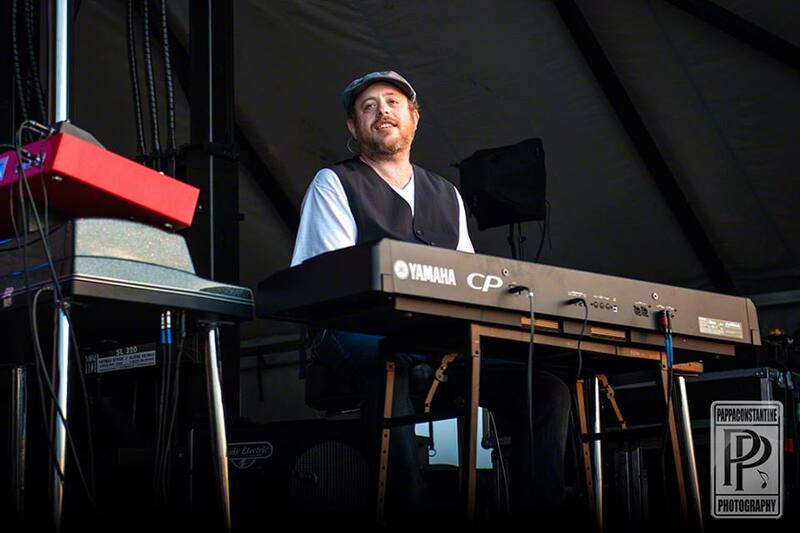 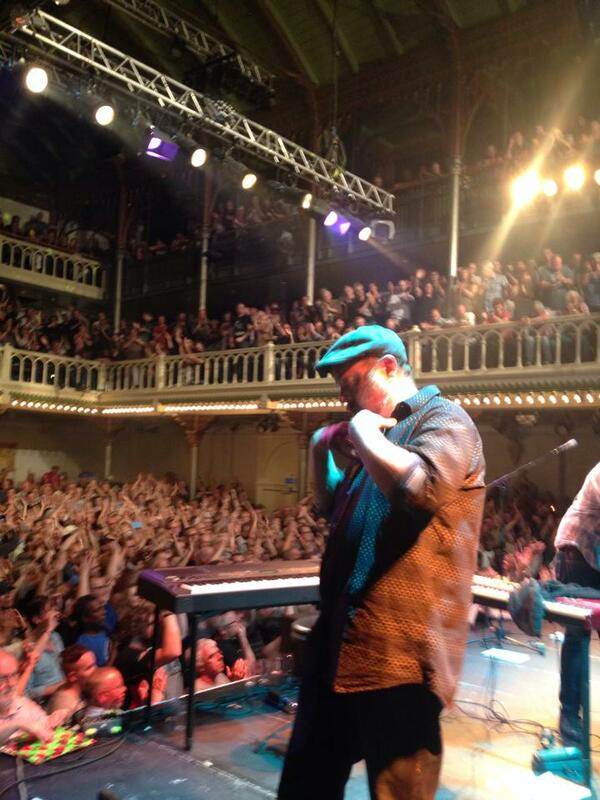 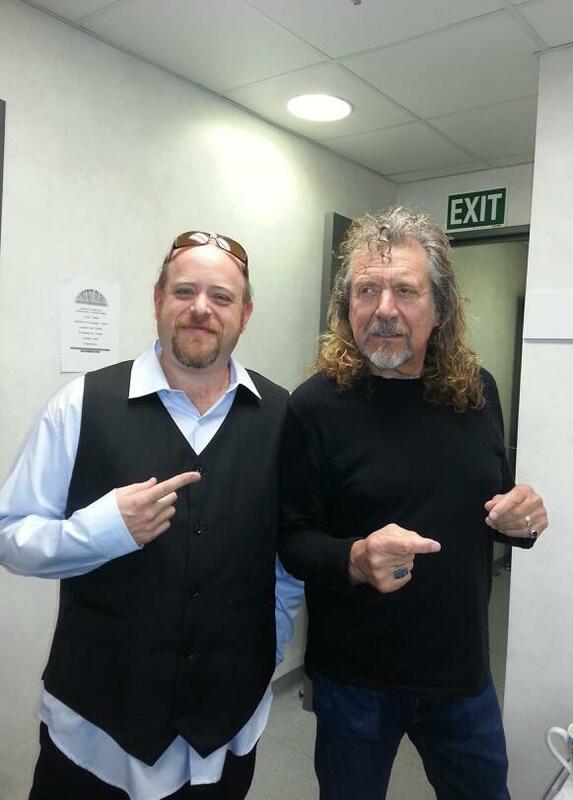 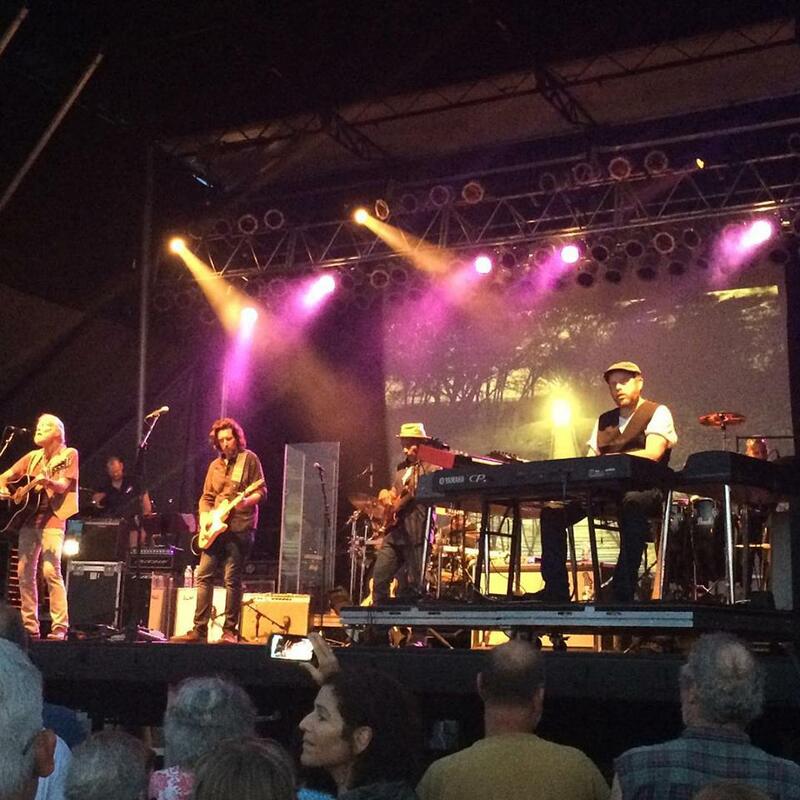 Peter has performed with a genre-busting who’s who of music: The Allman Brother’s Band, Crosby, Stills, and Nash, Aaron Neville, The Doobie Brothers, Allen Toussaint and Lou Reed. 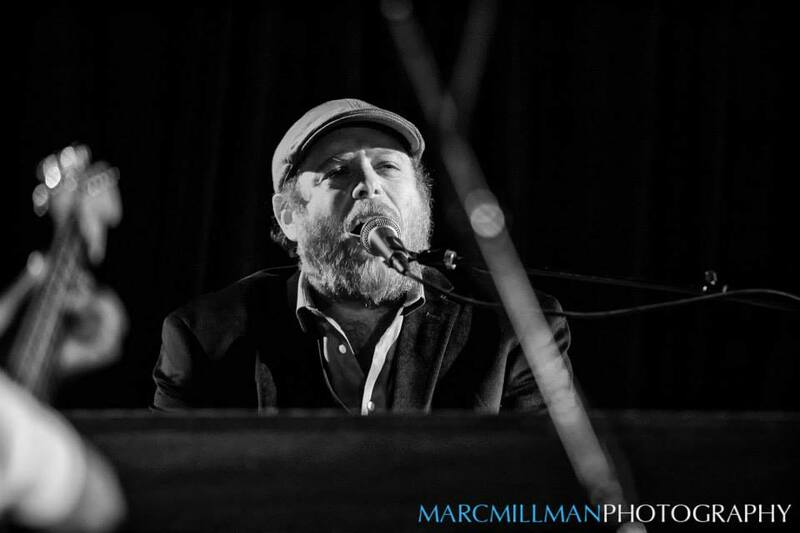 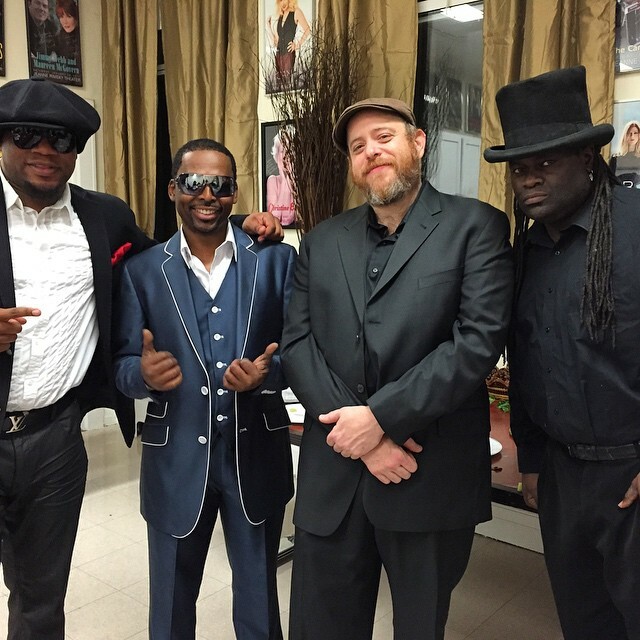 Peter performs nationally with his own band, the Peter Levin Band. 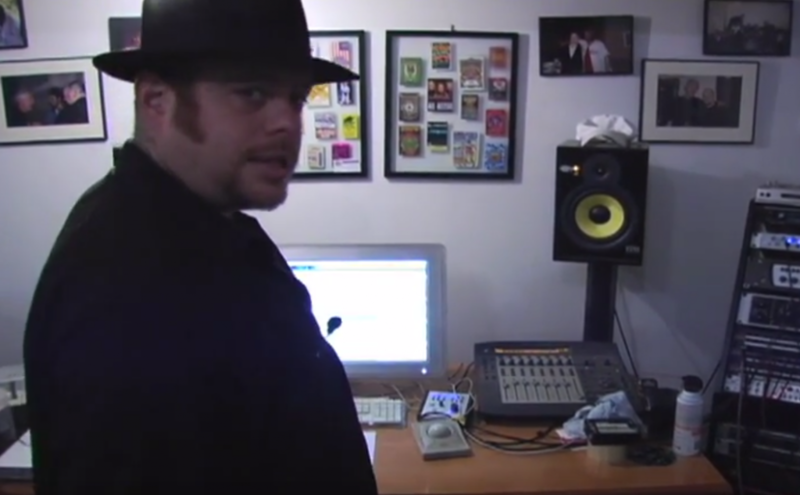 P.L.B. 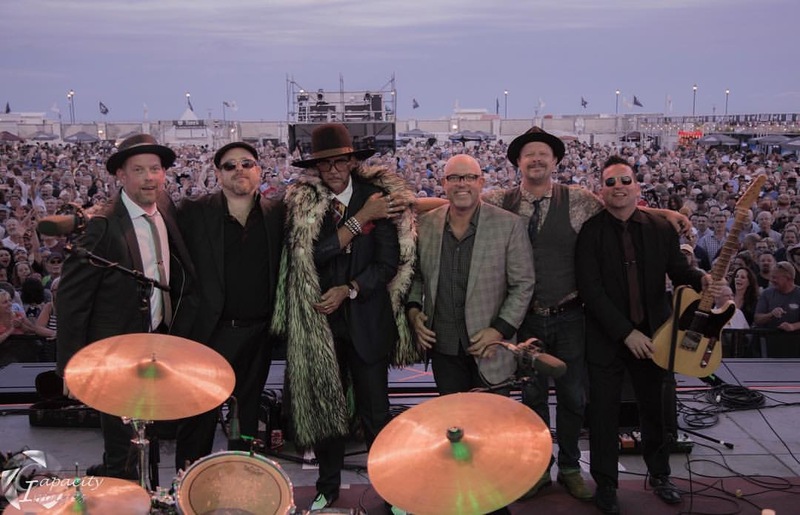 plays a unique blend of blues inspired funk and soul music. 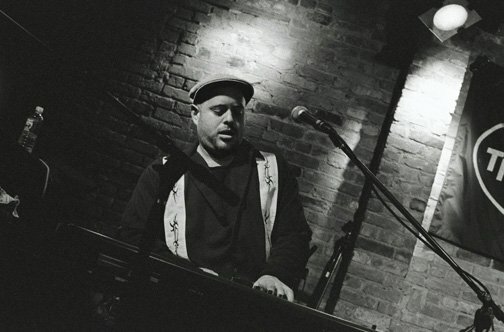 Peter writes, records, and produces the music for his band at his recording studio in Brooklyn, NY, called Moon Palace NYC. 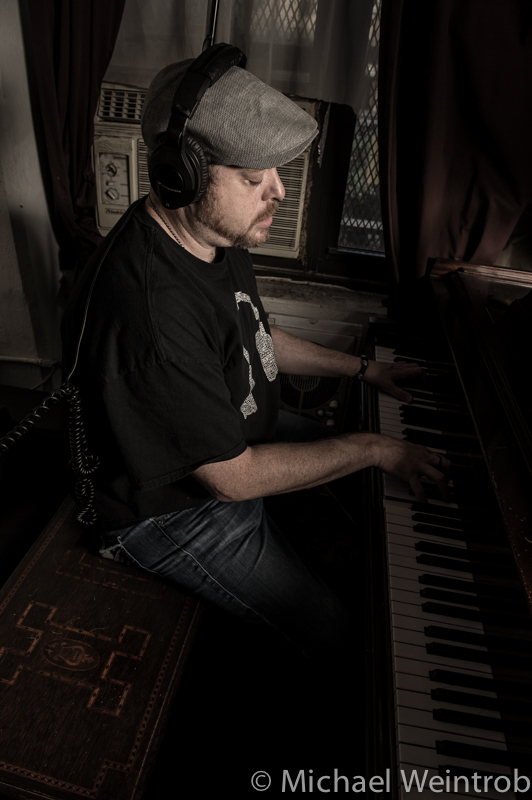 Peter’s production credits at Moon Palace NYC include artists such as Public Enemy, Korn, Train, The Beastie Boys, The Fun Lovin’ Criminals, Gym Class Heroes, and The Blind Boys of Alabama. 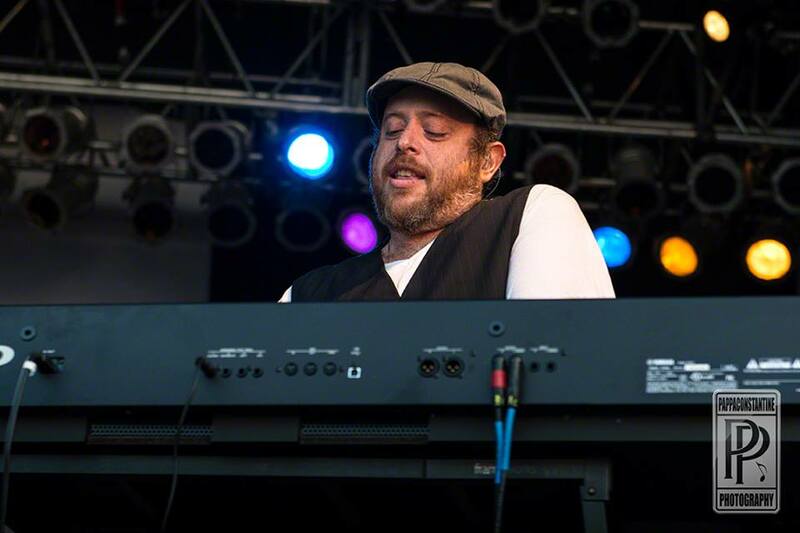 Peter recieved a Platinum record in 2014 for his collaboration with the band Train on the album “Save Me, San Francisco,” and a Gold record in 2012 for his collaboration with Gym Class Heroes. 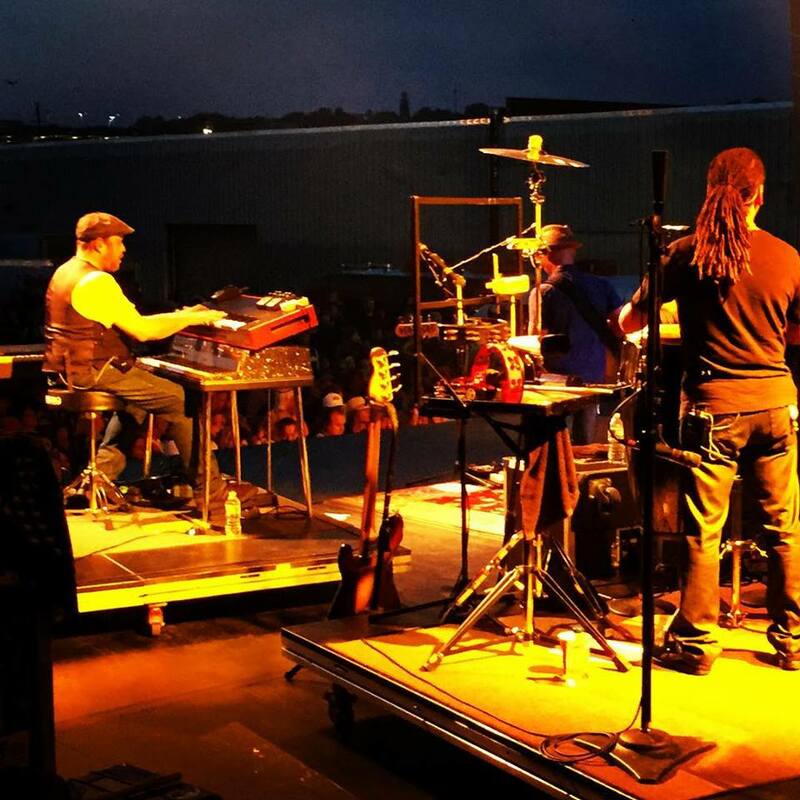 Whether playing keyboards, drums, singing, producing, or programming, Peter is an asset to have on any stage or in any studio.